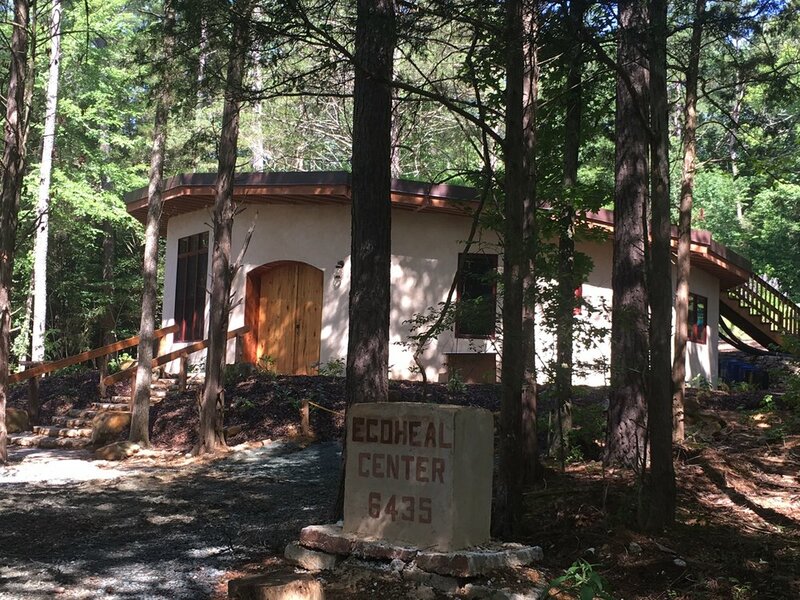 the beautiful, new ecoheal center is waiting for you! 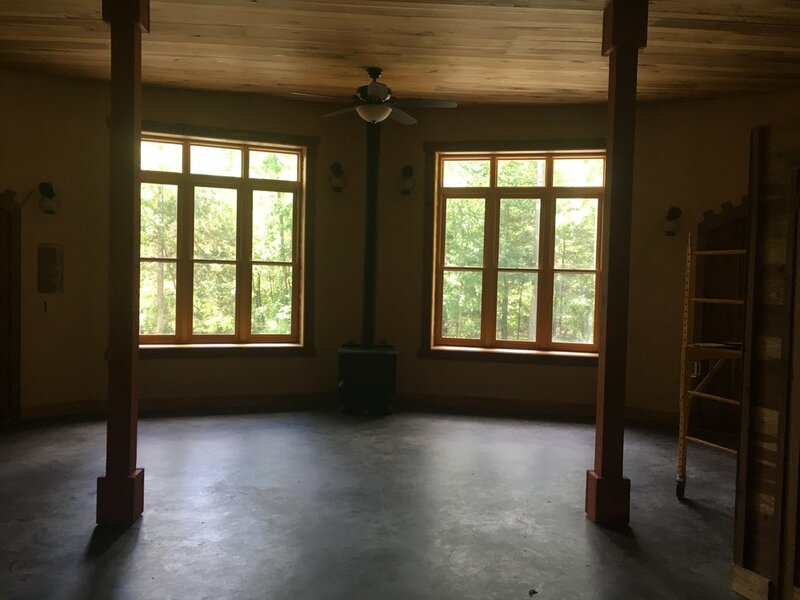 Our new facility is the perfect venue for lectures, workshops, conferences, off-site business meetings, yoga classes & retreats, t'ai chi classes, meditation classes, sound healing workshops, art & dance classes, club meetings, concerts, and more. The center has a kitchen, two bathrooms, an assembly room with occupancy capacity for 48 people, as well as 3 rooms for break-out sessions. 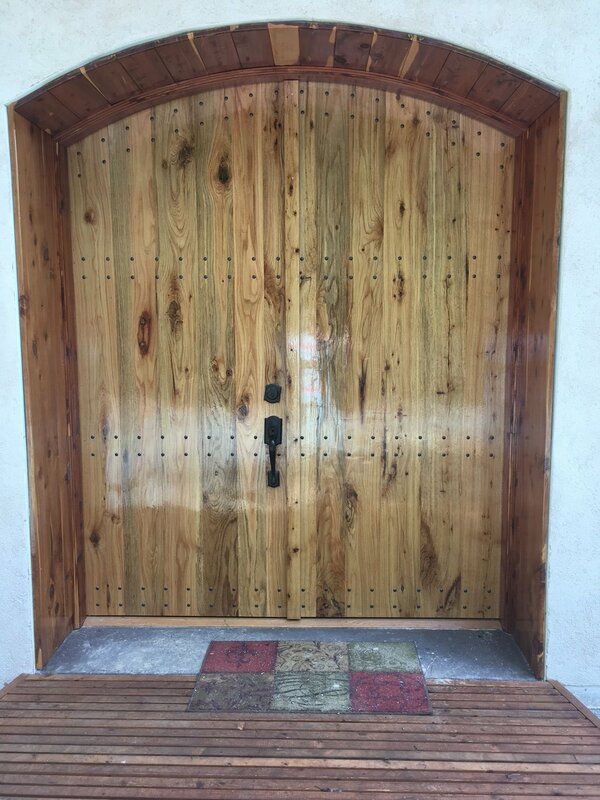 We welcome anyone who wishes to engage in wholesome, meaningful activities that promote sustainability, social justice, healing, the arts, and contributes to making the world a better place. 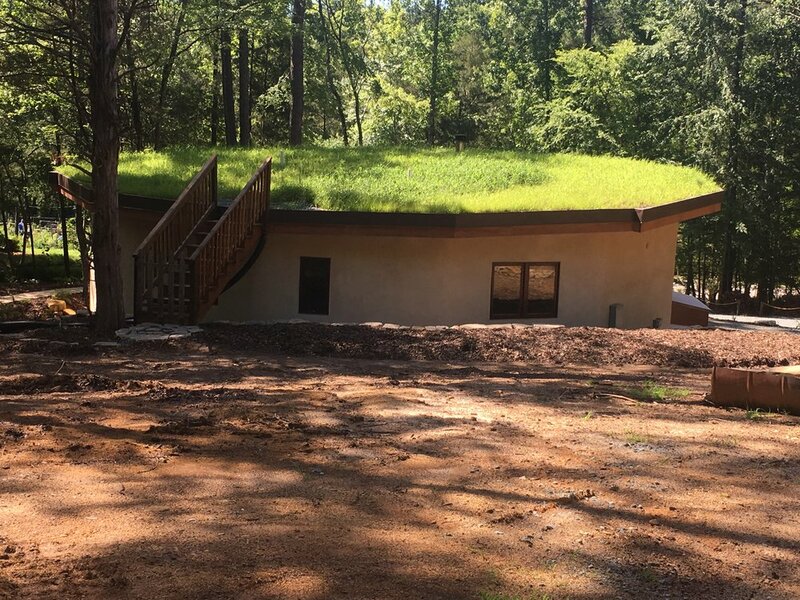 All proceeds from your rental contributions will directly support Ecoheal's mission to build hope for human needs … naturally.